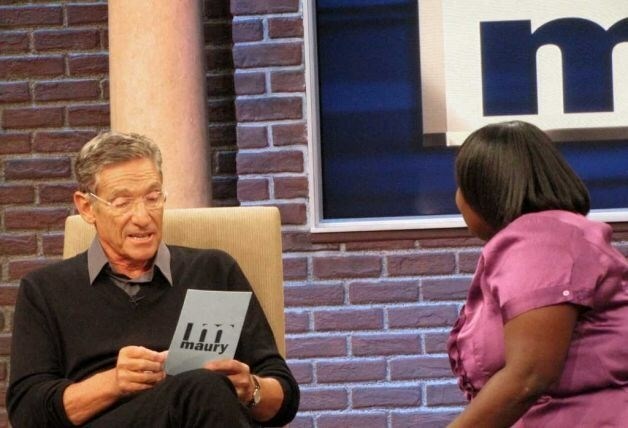 You said, "I didn't sit anything on top of the printer"
You said that "I didn't sit anything on top of the printer"
The lie detector test determined that was a lie!!!! You said that you understood arminianism. but your original post determined, that was a lie.